Being an author is an amazing accomplishment. It’s not easy. Original content that can fill up over 100 pages is a talent that not many people possess. Writing a book requires that you dig deep inside of yourself and pull out everything that you have in regards to emotions and knowledge to capture the attention of the reader and make it compelling enough for them to not only complete the reading but recommend it to others once it’s done. What is as important as the meat of the book is the creativity of a captivating cover. Think of your cover as the face of your book. It’s just like your own face. That’s the initial impression of your book to a potential reader. Finding a credible source for your foreword is integral. That initial credibility can make or break your book. 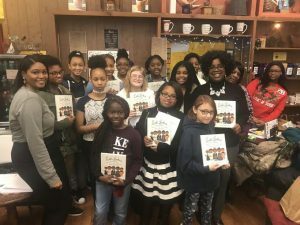 After all of that is thought out and completed, after you spend the money to get the book printed, you must move on to advertising, publicizing and selling the book. That can be a whole separate project and it’s ok to admit that you may need some help. Many authors just starting out on their first or second book may still have a 9-5 job. That makes doing all of the extra things that need to be done to move units very difficult. Again, it’s ok to admit that you may need help. Every book has a primary message that has significance to the author. Getting that message out to the masses is no small task. It’s ok to admit that you may need help. Raise public awareness for the cause that the book relates to. Increase brand recognition by opening your audience up to new readers. Share personal expertise. Brand yourself as an expert by sharing your knowledge with a well-composed crowd. Galvanize new supporters around the cause that your book shines a light on. And yes…reenergize or ignite book sales! 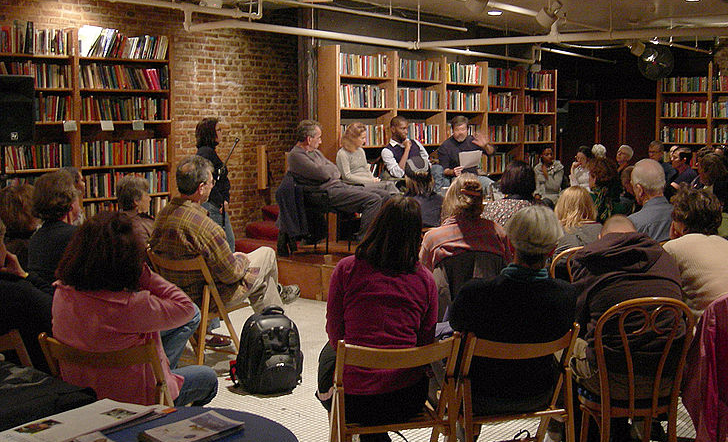 During the planning process of your book event, many things will be set in place to publicize the event, grab information from followers, fans and potential fans. There is so much that goes into putting on a good book event. However, just remember, when the work is done, the amazing event concludes, and you see the fruits of the labor pour into book sales, you will thank me for that bit of advice. If you are really looking to have great sales of your book, have a great book event. For more information on how we can help you put on a book event, check out Sand & Shores PR. 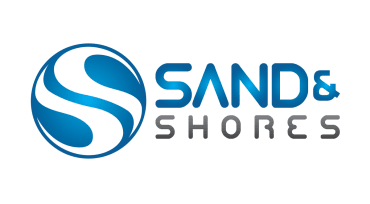 You can email us at info@sandandshores.com or call (424) 262-1920.